Professor Adam Habib takes The Citizen to the Press Council over allegations of nepotism. Wits University vice-chancellor Professor Adam Habib. Photo: Wits Vuvuzela. 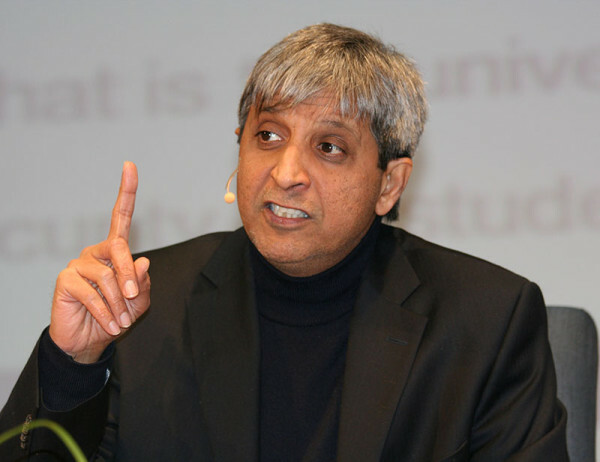 Wits University vice-chancellor, Professor Adam Habib, received an apology on Wednesday, July 25, from The Citizen which ran an article claiming that Habib had helped his son’s friend obtain funding for his studies. Habib told Wits Vuvuzela that he was “pleased that The Citizen decided to apologize”. “It is inappropriate for journalists to sensationalise a matter and deliberately mislead people on what happened simply because it can sell newspapers. Journalists play an important role in any democracy to inform the public and hold leaders accountable. But they can only do this effectively if they act with integrity, which clearly was not the case in this coverage,” said Habib. “The articles unfairly reported, as fact, that there was evidence that Prof Habib had instructed his colleagues to financially support a friend of his son: and stated, again as fact, that he had been at the centre of the funding scandal,” said The Citizen. “Mistakes can be made and it’s on us to do better,” he added.